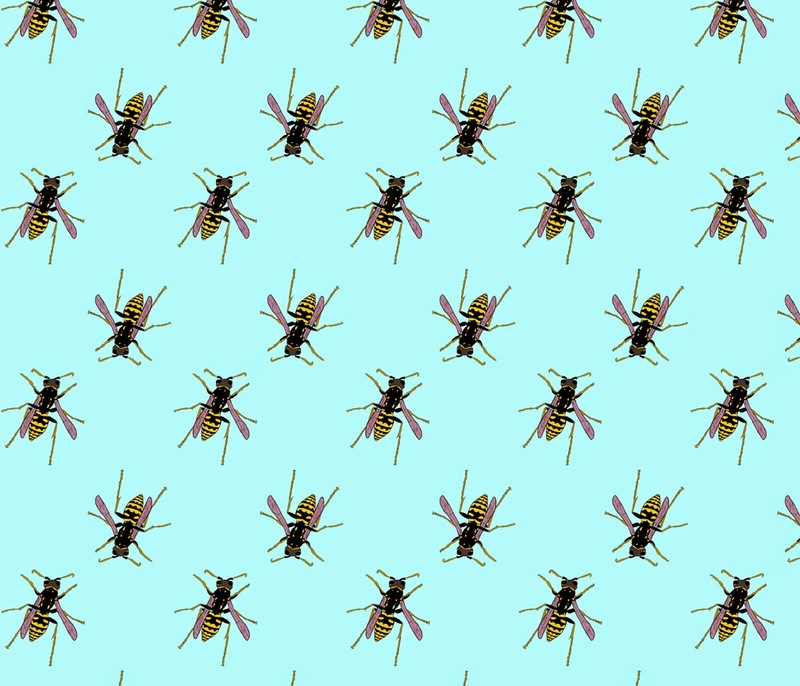 Below is a new fabric pattern I am designing. It has been years since I’ve worked on my lamp project (the reason I make fabric patterns in the first place). The lamp project idea started in 2008 when I lost access to a darkroom. 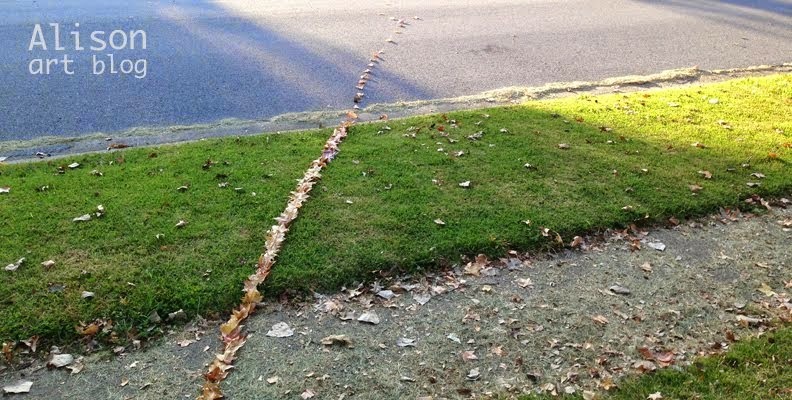 I was working at a gallery in an entry-level position and I was somewhat annoyed by my prospects as I entered the work force with an advanced degree in the fine arts. In short, I wanted to make lamps out of empty booze bottles, which I already did before, but I wanted to turn it into an art project about my disgruntled state. Then when I moved to Indiana, I met artist Laura FosterNicholson. Nicholson, a textile artist, introduced me to the wonders of Spoonflower, a company that will print your designs on fabric! You also can purchase other people’s fabrics and you will see most of the designs are VERY cute. 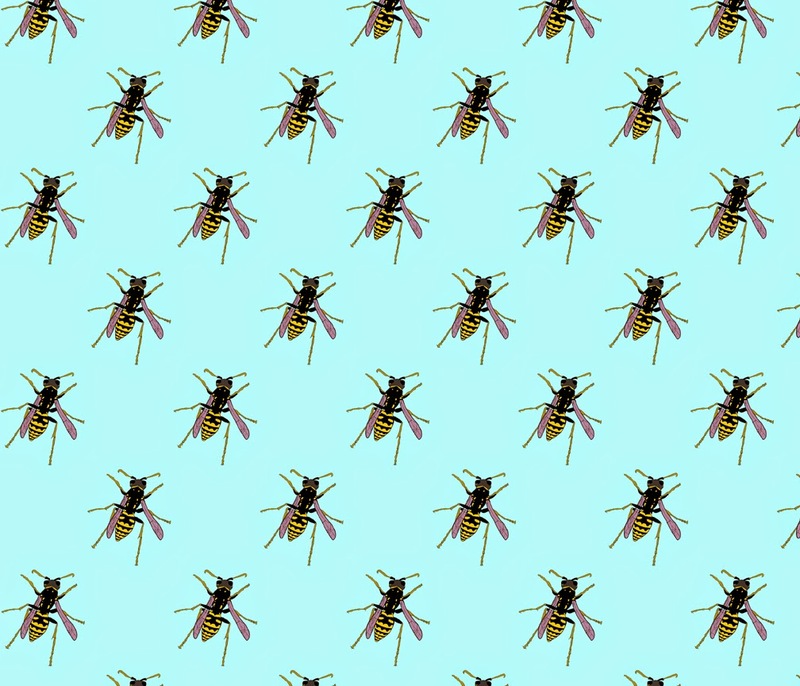 I design fabrics with guns and wasps, in case you are interested. With spoonflower, I am able to produce my own lampshades with fabrics of my own design. To create fabrics, I must think about colors and patterns more so than with other art projects. So, to reintroduce myself to color theory, I started using the software Adobe Kuler to generate color schemes. 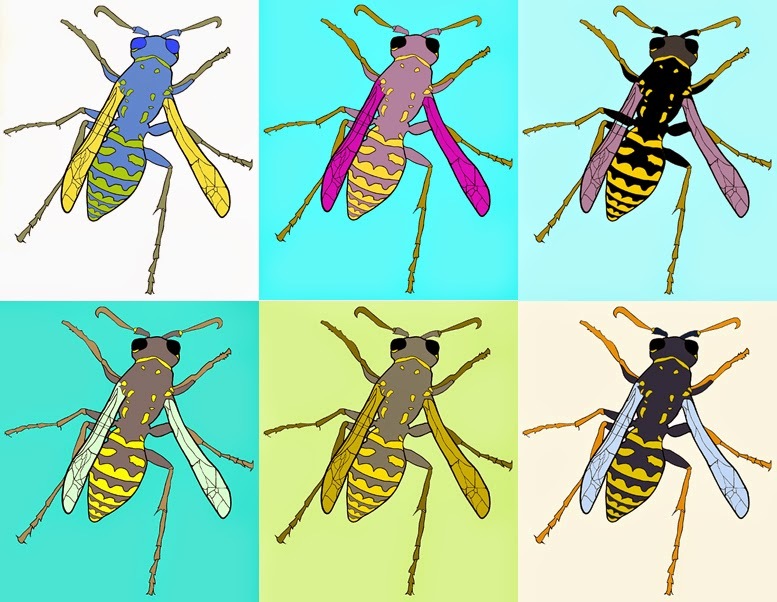 Here are some of my wasp drawing color combos and sketches for patterns. The end result will be some low-budge, boozy lamps that serve a function AND look fabulous. 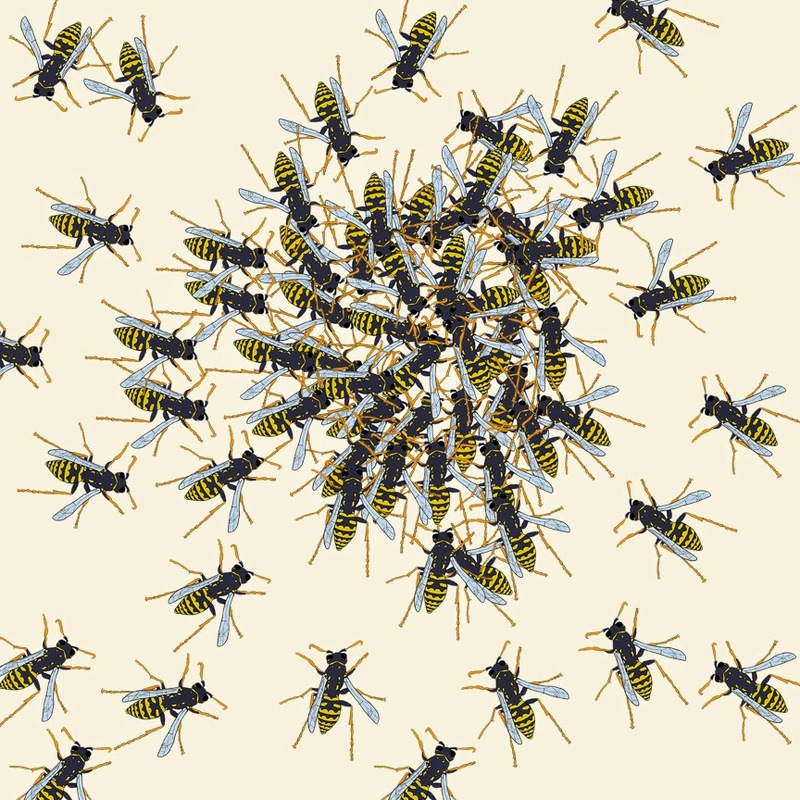 Hi Alison, that last cluster of wasps (what are they doing?) is the one! Glad you are still enjoying this. Miss you! Come back to visit. Yeah, we have our first comment! Thanks Laura. I hope to visit soon and hope you are doing well in your beautiful studio. I agree about the last one. I will have them cluster over the light source (light bulb of the lamp) and darken out the rest of the fabric so it looks like they are drawn to the light! Cheers.